Great Debate: Are Portable Air Conditioners Energy Efficient? It’s all relative! That’s the short answer. For the long answer, it really depends on what you are comparing it to. 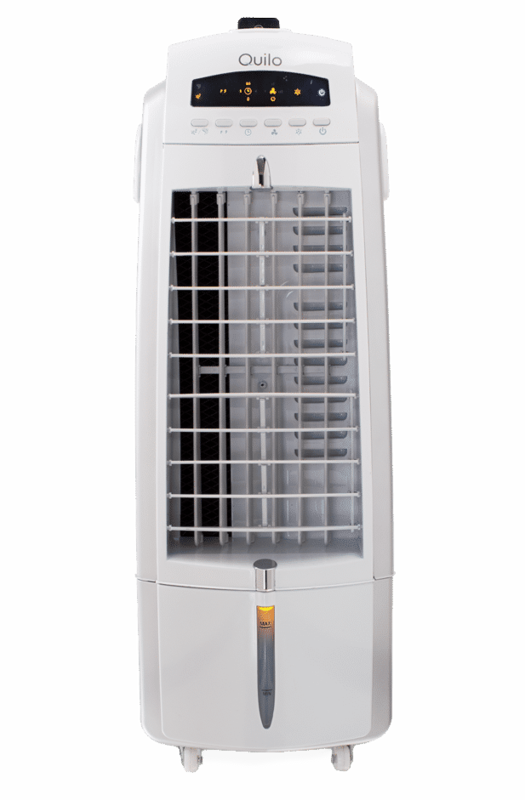 As the name suggests, portable air conditioners are a cooling system that can be ported around from one room to another. Portable air conditioners come with an exhaust hose, which can be easily fixed in any window. The exhaust hose vents the hot air outside the room. Easy installation: Portable air conditioners are easier to install as compared to window air conditioners. The former comes with a kit that contains an exhaust hose to be fixed on the window. You can yourself install it without any external assistance. 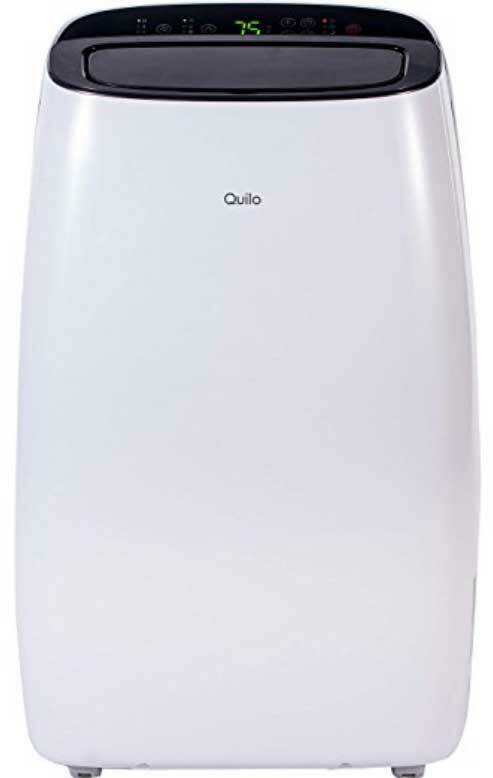 Compact size: Unlike window air conditioners, portable air conditioners will not eat up your entire window space. They easily fit into any corner of the room and do not hang outside your window. You can thus open your room window in summers. Mobility: Unlike a window air conditioner, you can easily move the portable air conditioner from one room to another. So, you do not have to buy and install an air conditioner in every room. Flexible installation option: A portable air conditioner comes with flexible installation options. Apart from the window, you can install it through a door or even the ceiling. Both portable and window air conditioners are a great tool for efficient cooling and energy saving. Depending on your need and your budget, you can choose between the two. Most of the newly built houses have an inbuilt central air-conditioning system. The advantages of central air conditioners include less use of electricity; setting of thermostat for different times of the day, which can save you bucks; and a dehumidifier for your home. But as they always say, every coin has two sides. The flip side of central air conditioners is that you would require a professional to install the HVAC system and the maintenance cost is high as it requires regular check-ups and change of air filter. If you have a nuclear family or live in a small home or apartment, buying a portable air conditioner is a better option. Most of the time, only one room would be occupied, and running the whole central air-conditioning unit for cooling just one room would be a not-so-cool option for your pocket. Also, if you live in a rented accommodation or plan to move to a bigger house, investing in a central air conditioner would not be a wise decision. Portable air-conditioning units are less expensive and easy to install. 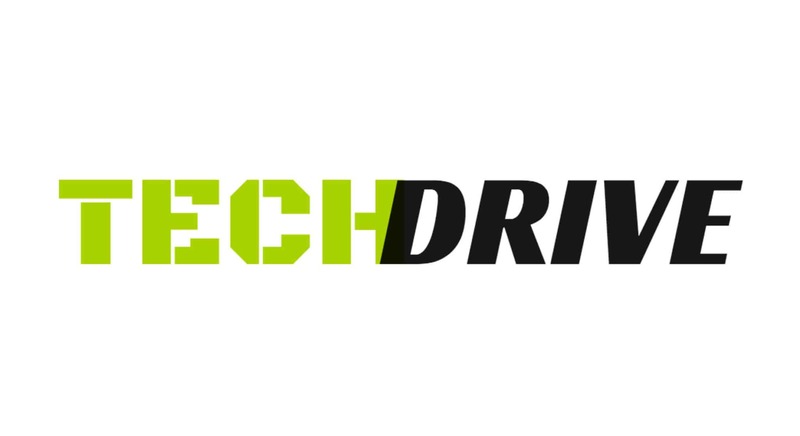 They come with inbuilt low-, medium-, and high-speed controls. But before finalizing the unit, do not forget to check the energy-efficient ratings of the portable air conditioner. 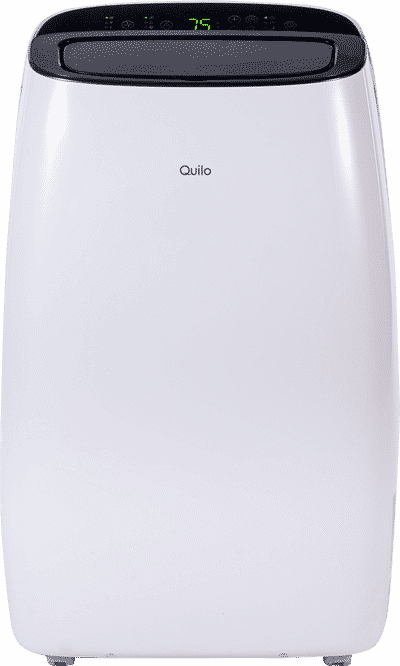 Quilo’s range of portable air conditioners are sleek, powerful and available in three cooling powers for different-sized spaces.